The dentists at our Practice all adopt this mantra to provide beautiful repairs to worn and decayed teeth whilst causing minimum damage to the tooth. 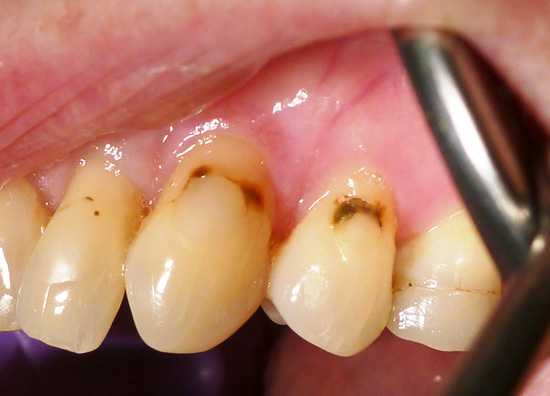 This means that many smaller repairs can be done with no discomfort and therefore no need for a local anaesthetic. 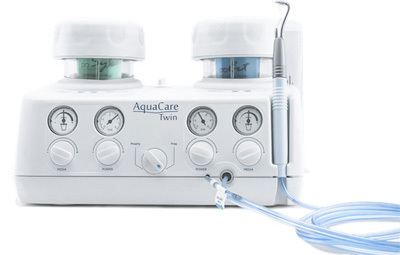 An Aquacare machine is an invaluable tool in achieving this end, it gently removes decay using an abrasive jet of water. So there is no drilling and no needle! Please use the link below or ask Mr Harris to find out more about this exciting new development. 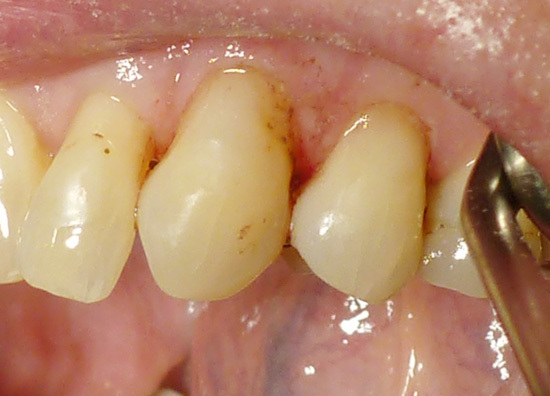 Example of decayed fillings removed and replaced using Aquacare machine. This is a painless procedure that needs no local anaesthetic or drilling.